Freeland Systems has several specialty applications that not only work within a Freeland installation but provides many in a vendor neutral environment. Connections may involve different manufacturers, PAC Systems, healthcare systems and more. Having a system that can network with these environments is critical. 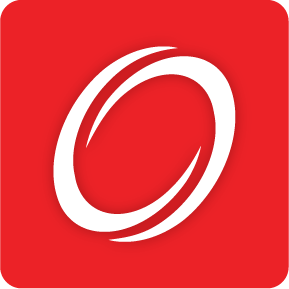 Add more POWER to PowerScribe 360 with cPac integration! Freeland Systems provides custom integration solutions for your PowerScribe 360 software. Auto populate measurements from any machine into your PowerScribe 360 system with Freeland Systems. 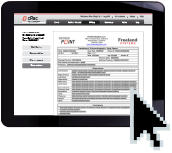 We provide the easy way to integrate your PAC System with PowerScribe 360. 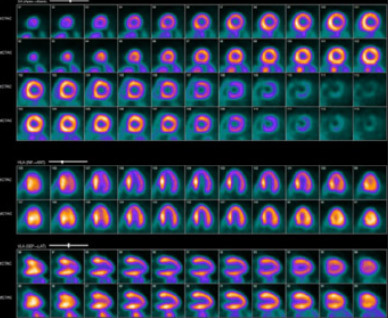 Corridor 4DM-Spect — INVIA’s state-of-the-art software for the quantification, review, & reporting of cardiac perfusion and function — establishes new precedents with its configurable user interface and delivers a comprehensive solution, mitigating the need for multiple applications.